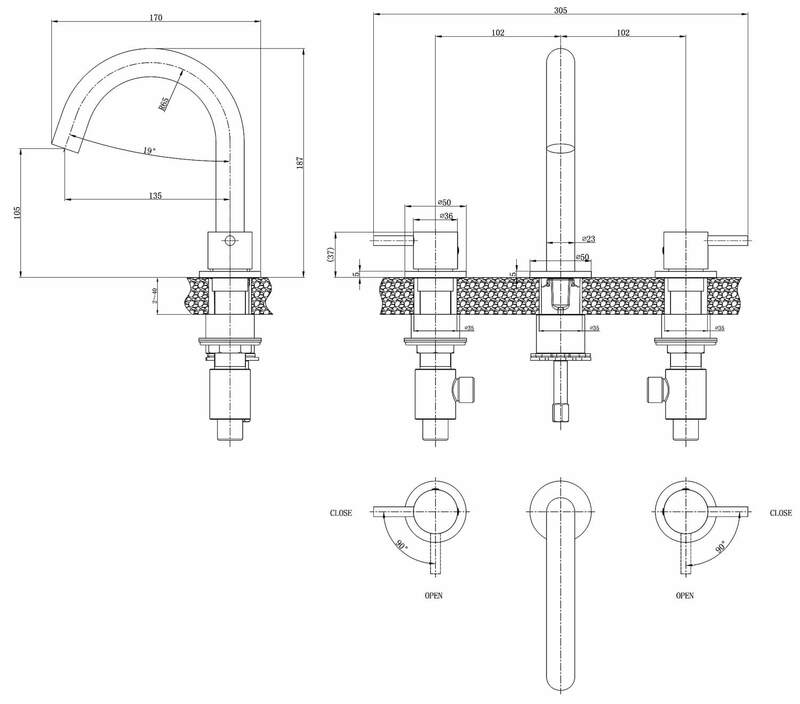 Flow Rates (l/min) 0.5 bar - 3 Ltr, 1.0 bar - 4 Ltr, 2.0 bar - 5 Ltr, 3.0 bar - 5 Ltr. 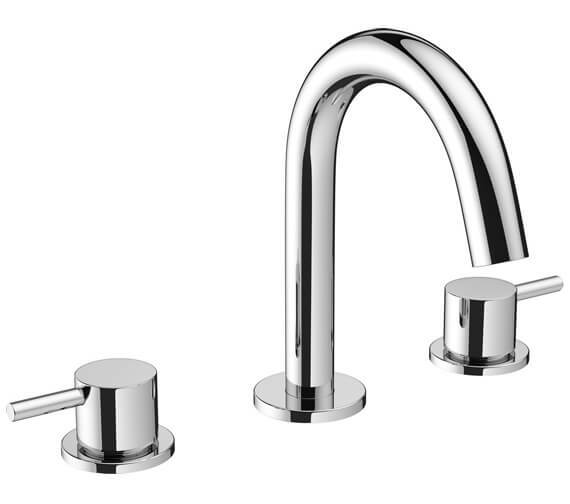 For ultimate in contemporary style, bring home this Mike Pro Basin Mixer Tap, meticulously crafted by Crosswater. 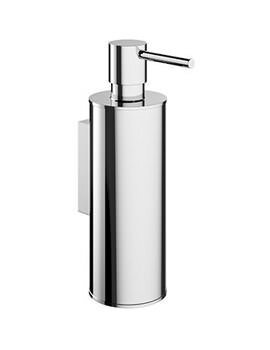 The deck-mounted mixer is equipped with ceramic disc technology and is also fitted with Neoperl Cache, offering you maximum functional convenience. 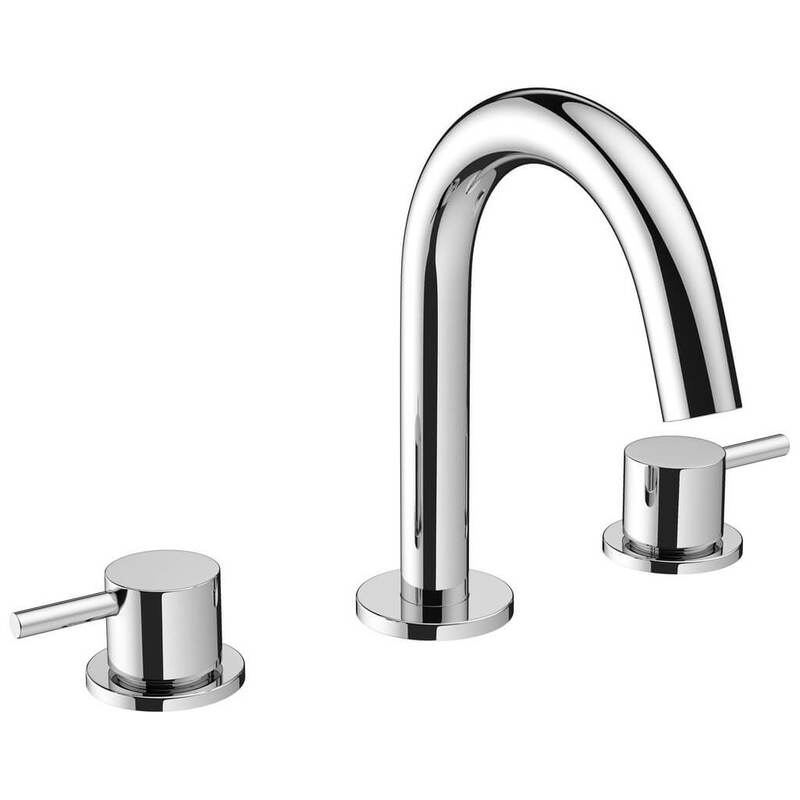 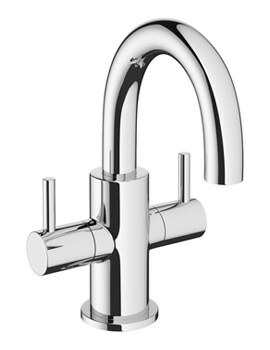 The twin-lever tap in stunning chrome finish will gloriously heighten the style element of your existing interior. 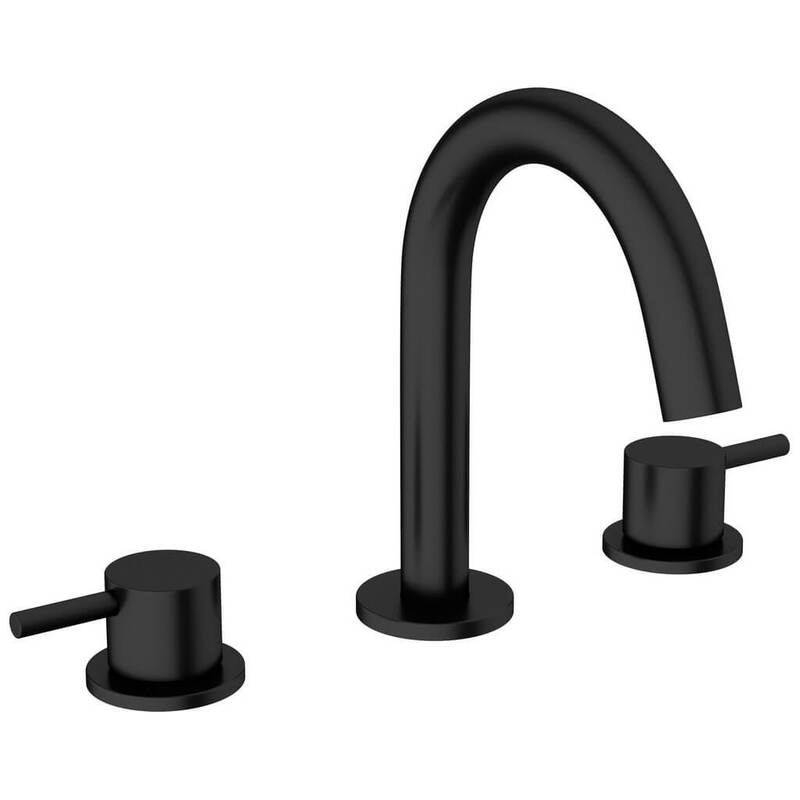 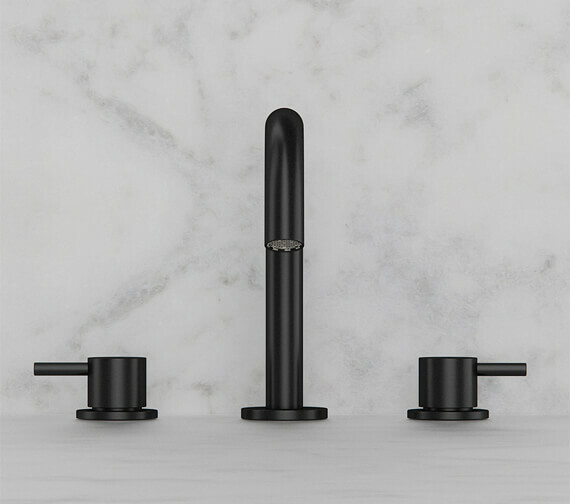 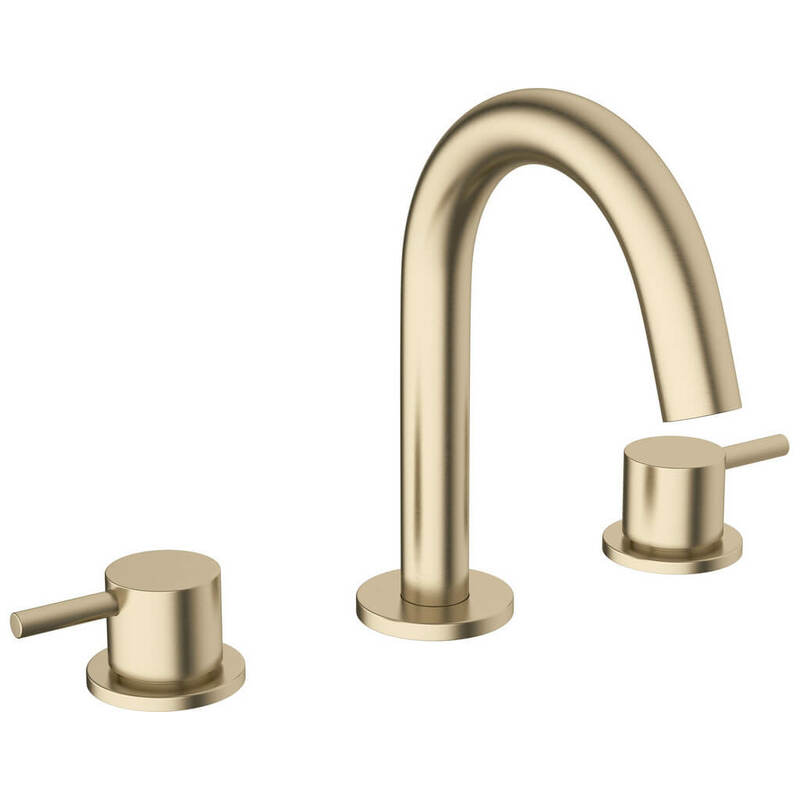 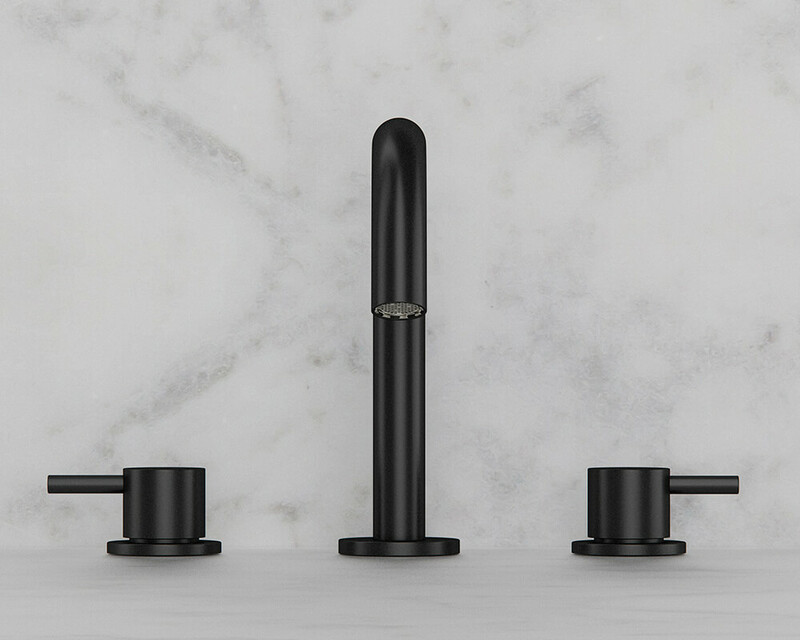 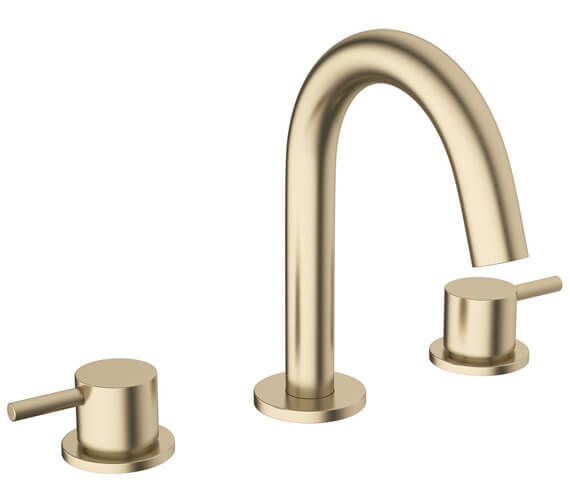 The durable faucet is constructed from top-quality brass and comes with a 15-year guarantee from the manufacturer, for any manufacturing defects. Flow rate at l/m : 0.5 bar - 3 Ltr, 1.0 bar - 4 Ltr, 2.0 bar - 5 Ltr, 3.0 bar - 5 Ltr. 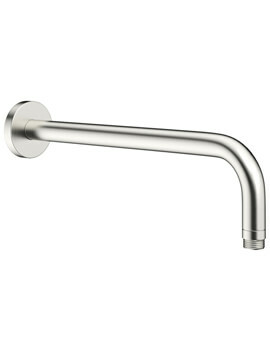 Do you have the brushed/stainless finish version of the Mike Pro 3 hole taps in stock? 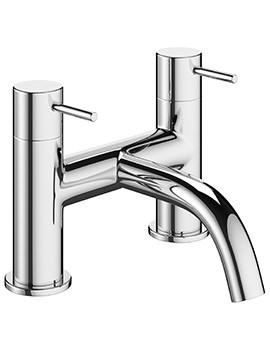 This tap in brushed/stainless finish is no longer available with the manufacturer.